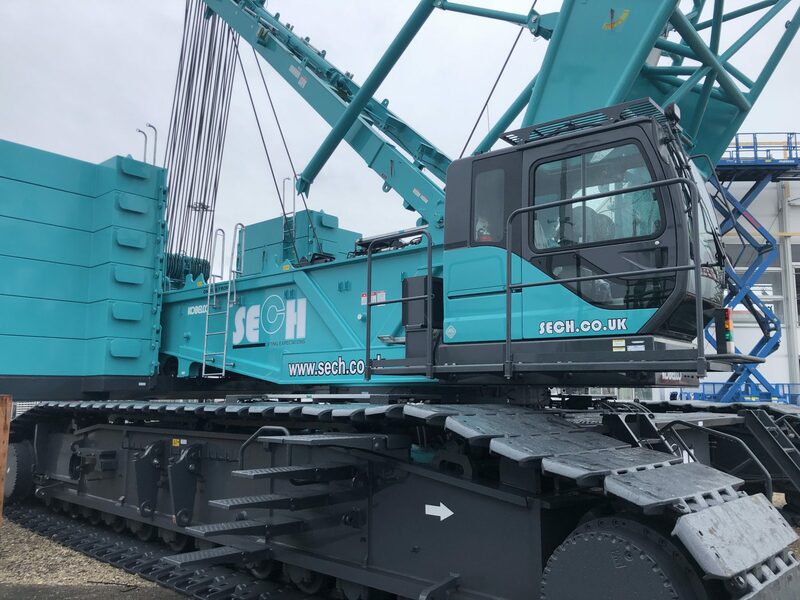 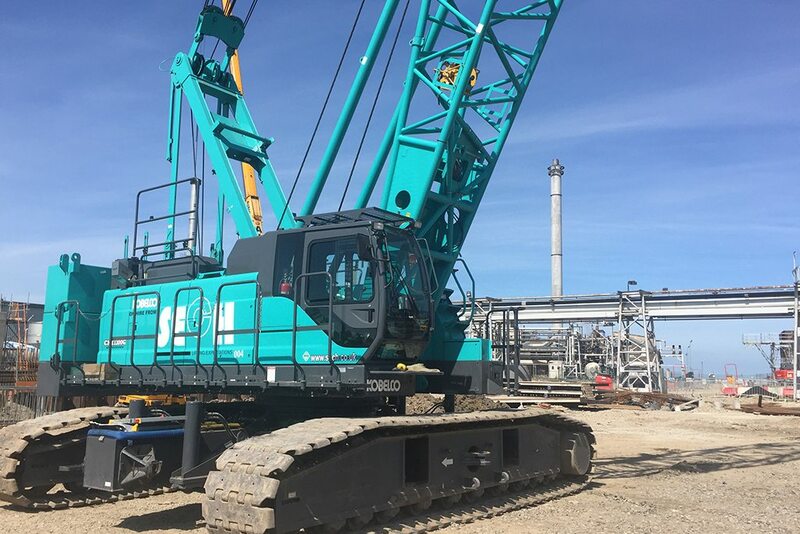 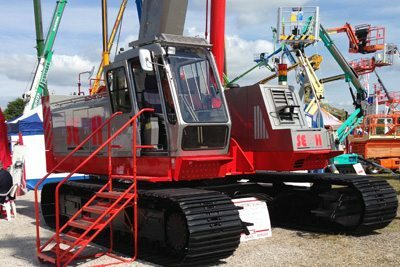 SECH Crawler Crane Hire and Telescopic Crawler Crane Hire has been providing professional Crawler Crane and Telescopic Crawler Crane hire to the piling, tunnelling and construction industries since early 2006. 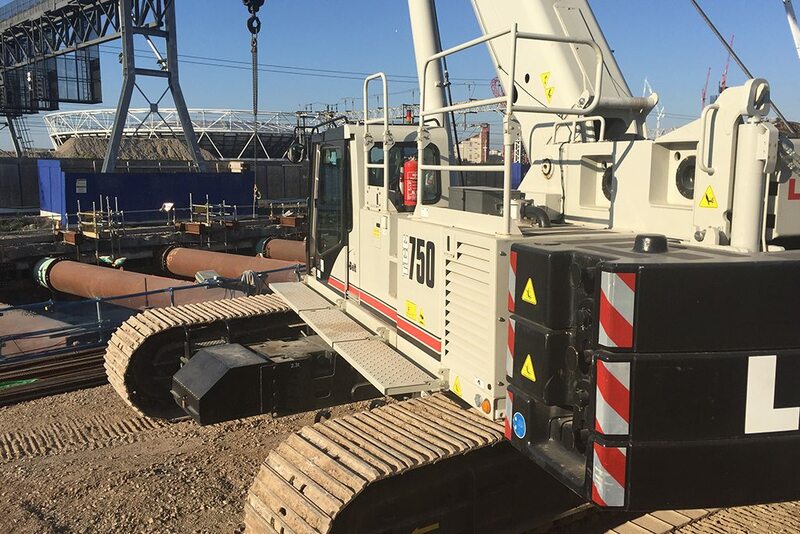 We pride ourselves on our professionalism and our ability to work and communicate across many different construction industries. 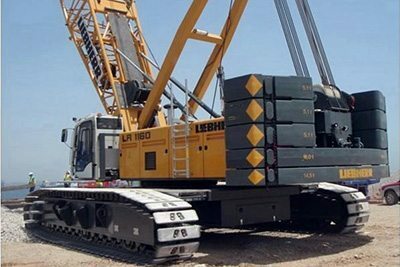 Our mobile crawler cranes and telescopic crawler cranes are maintained to the highest specifications, all cranes come equipped with Cranovision cameras, anemometers, handrails and security shutters. 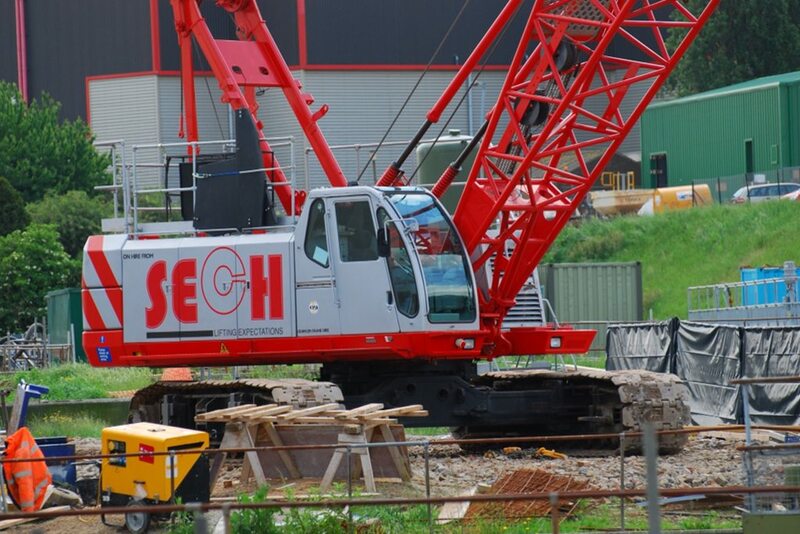 SECH Crawler Crane and Telescopic Crawler Crane Hire was established in 2006 to supply high quality, well maintained crawler cranes to the piling, tunnelling and construction industries. 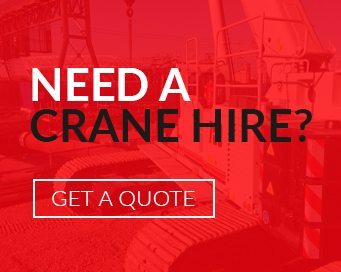 All crane operators (if required) are sourced, not only for their experience, but also for their attitude to work.